Delirium in the critically ill is reported in 11–80% of patients. We estimated the incidence of delirium using a validated scale in a large cohort of ICU patients and determined the associated risk factors and outcomes. 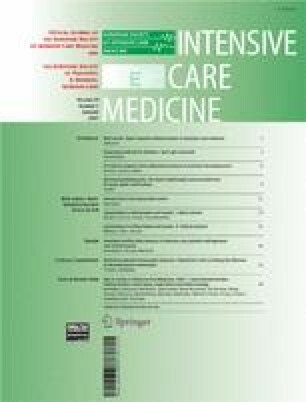 Prospective study in a 16-bed medical-surgical intensive care unit (ICU). 820 consecutive patients admitted to ICU for more than 24 h.
Tools used were: the Intensive Care Delirium Screening Checklist for delirium, Richmond Agitation and Sedation Scale for sedation, and Numerical Rating Scale for pain. Risk factors were evaluated with univariate and multivariate analysis, and factors influencing mortality were determined using Cox regression. Delirium occurred in 31.8% of 764 patients. Risk of delirium was independently associated with a history of hypertension (OR 1.88, 95% CI 1.3–2.6), alcoholism (2.03, 1.2–3.2), and severity of illness (1.25, 1.03–1.07 per 5-point increment in APACHE II score) but not with age or corticosteroid use. Sedatives and analgesics increased the risk of delirium when used to induce coma (OR 3.2, 95% CI 1.5–6.8), and not otherwise. 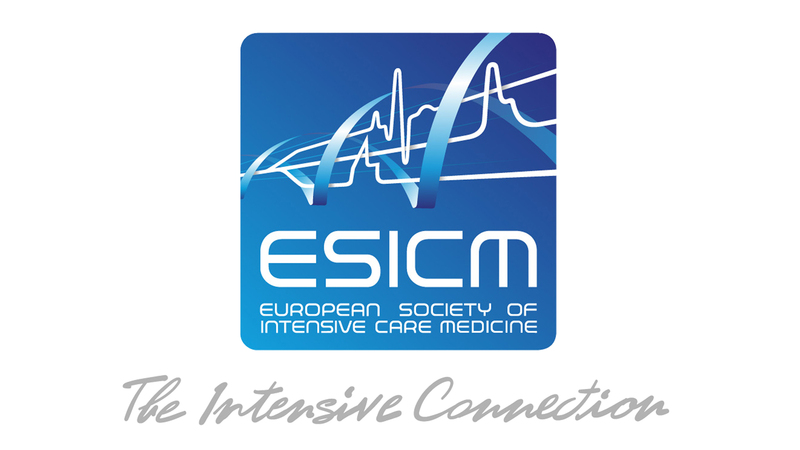 Delirium was linked to longer ICU stay (11.5 ± 11.5 vs. 4.4 ± 3.9 days), longer hospital stay (18.2 ± 15.7 vs. 13.2 ± 19.4 days), higher ICU mortality (19.7% vs. 10.3%), and higher hospital mortality (26.7% vs. 21.4%). Delirium is associated with a history of hypertension and alcoholism, higher APACHE II score, and with clinical effects of sedative and analgesic drugs. The authors sincerely thank Drs. Daren Heyland and John Marshall for their critical review of the manuscript. Examination are carried out on days 1–5 using a scale based on information collected from each entire 8-h shift or from the previous 24 h. Patients are assigned values on the following items of 1 (obvious manifestation of the item) or 0 (no manifestation of an item or no assessment possible); the total score ranges from 0 to 8. Altered level of consciousness. No response (A) or the need for vigorous stimulation in order to obtain any response (B) signifies a severe alteration in the level of consciousness and precludes evaluation. If there is coma (A) or stupor (B) no score is entered, and there is no further evaluation during that period. A: No response (no score). B: Response to intense and repeated stimulation (loud voice and pain; no score). C: Response to mild or moderate stimulation; drowsiness or requirement of a mild to moderate stimulation for a response implies an altered level of consciousness (1 point). D: Normal wakefulness; wakefulness or sleeping state that can easily be aroused (0 point). E: Exaggerated response to normal stimulation; hypervigilance is rated as an abnormal level of consciousness (1 point). Inattention; difficulty in following a conversation or instructions, easily distracted by external stimuli, difficulty in shifting focuses (1 point). Disorientation; any obvious mistake in time, place, or person (1 point). Hallucination, delusion, psychosis; the unequivocal clinical manifestation of hallucination or of behavior probably due to hallucination (e. g., trying to catch a nonexistent object) or delusion; gross impairment in reality testing (1 point). Psychomotor agitation or retardation; hyperactivity requiring the use of additional sedative drugs or restraints in order to control potential danger to oneself or others (e. g., pulling out intravenous lines, hitting staff); hypoactivity or clinically noticeable psychomotor slowing (1 point). Inappropriate speech or mood; inappropriate, disorganized or incoherent speech; inappropriate display of emotion related to events or situation (1 point). Sleep/wake cycle disturbance; sleeping less than 4 h or waking frequently at night (do not consider wakefulness initiated by medical staff or loud environment); sleeping during most of the day (1 point). Symptom fluctuation; fluctuation of the manifestation of any item or symptom over 24 h (e. g., from one shift to another; 1 point).